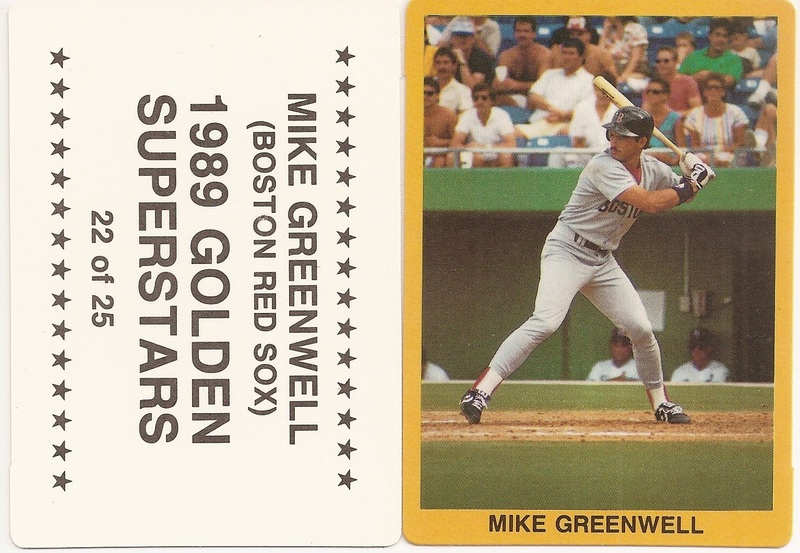 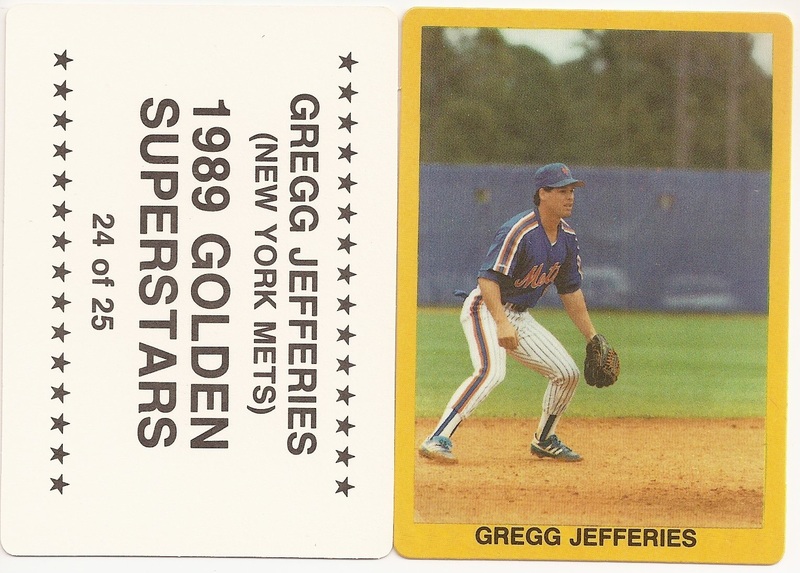 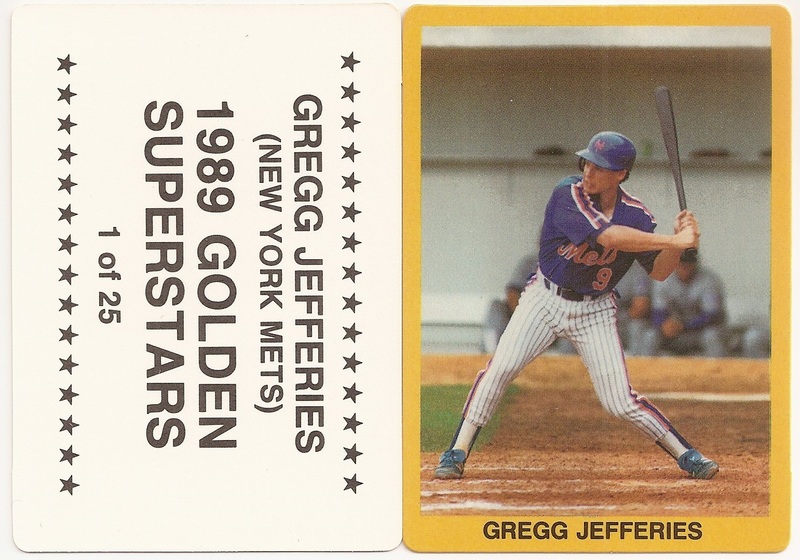 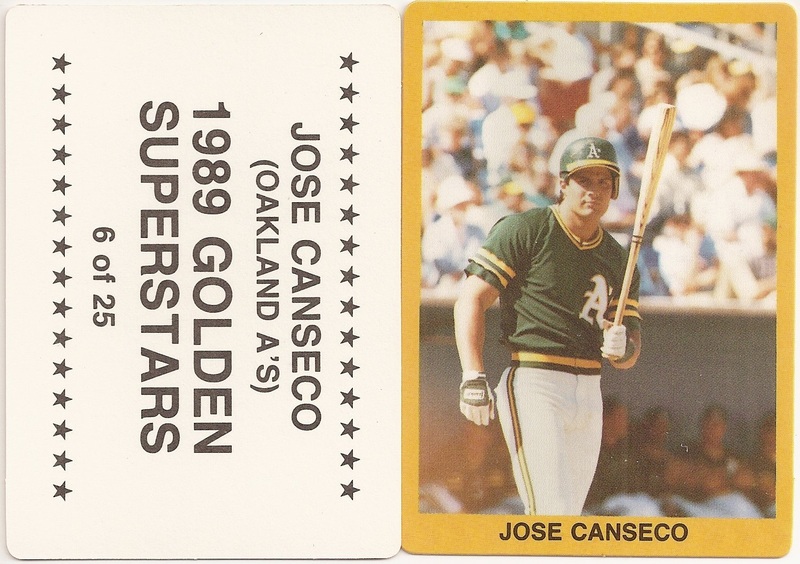 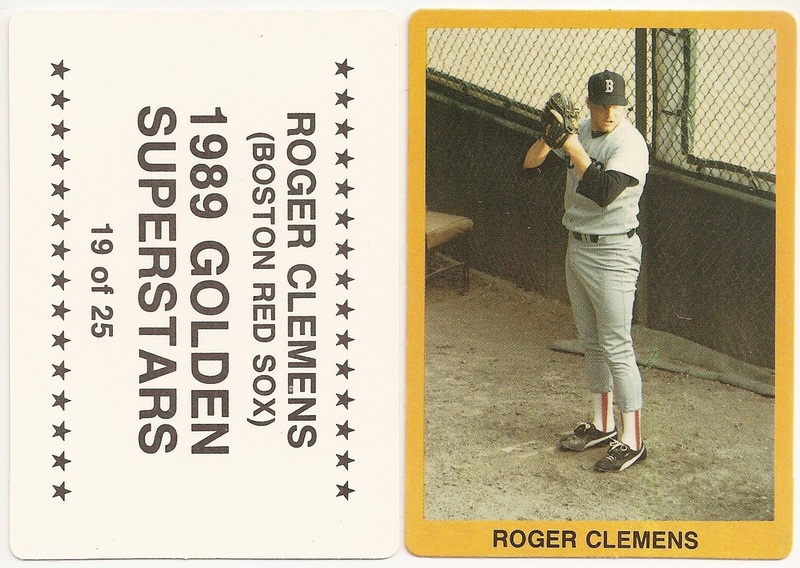 This 25 card baseball set has a golden yellow border and has round corners. 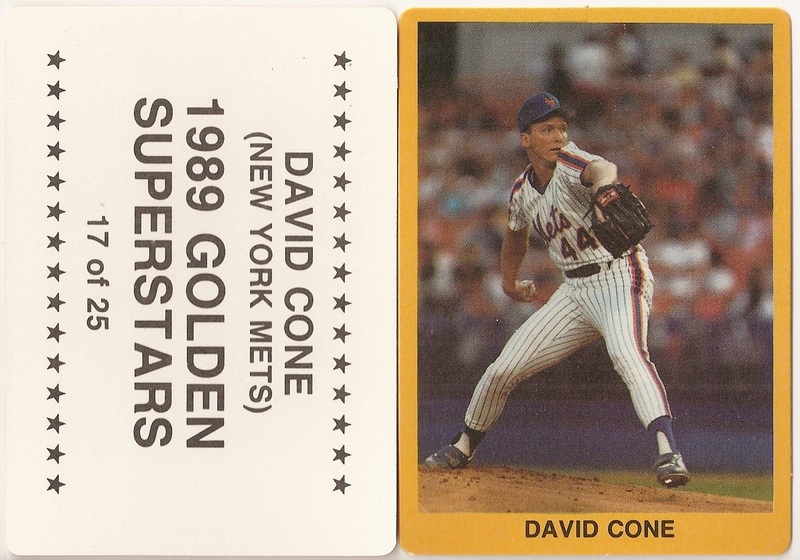 The front also displays the player name. 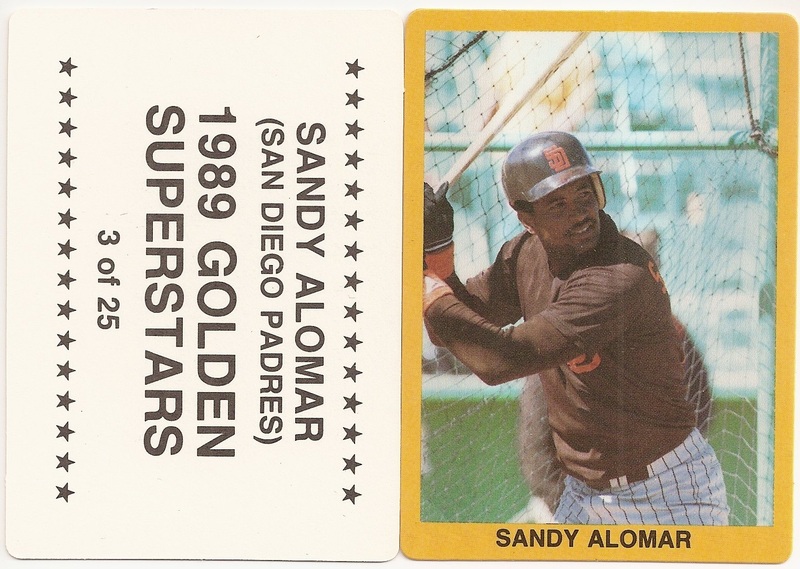 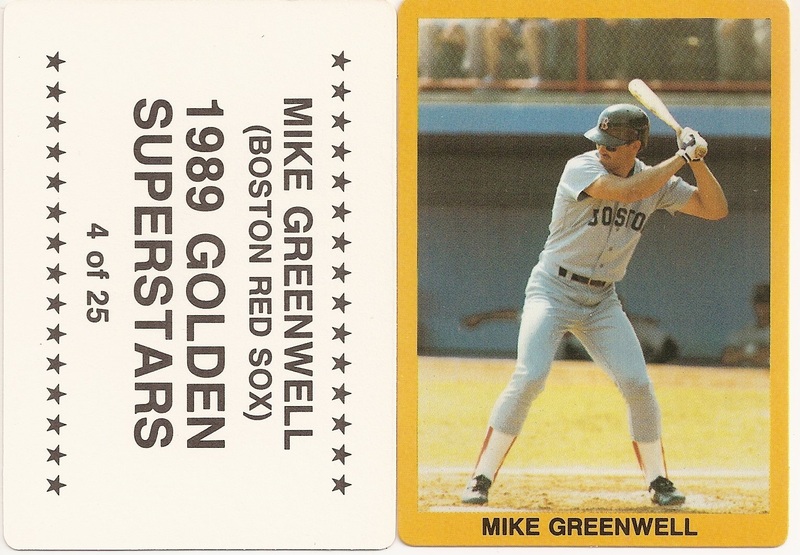 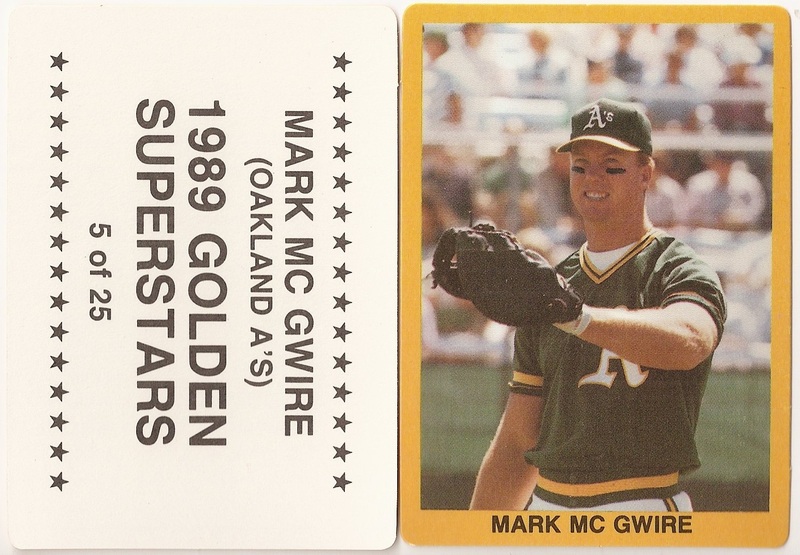 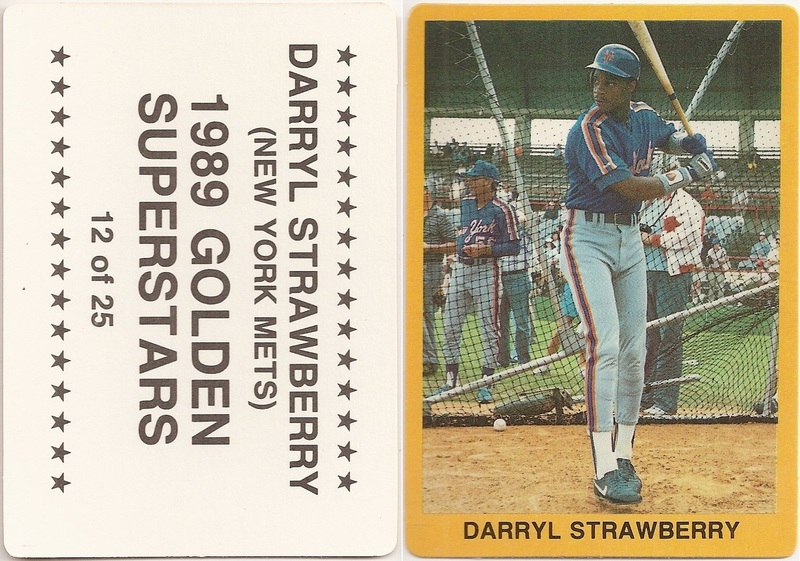 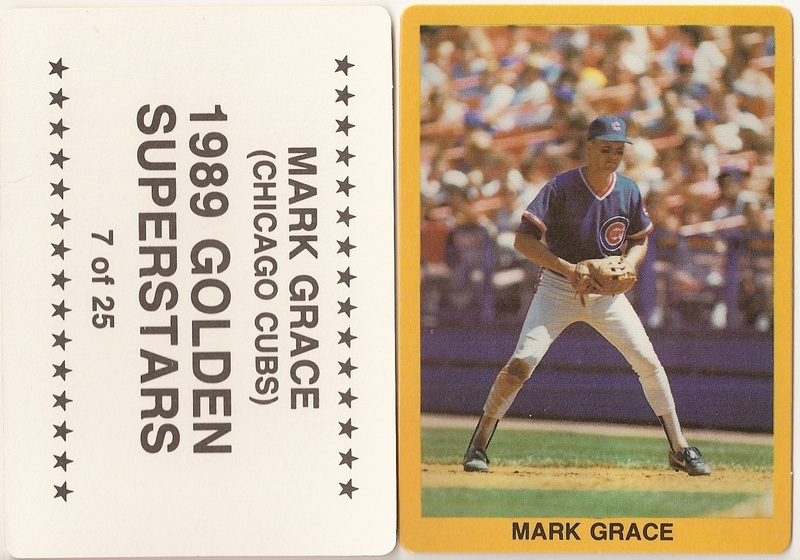 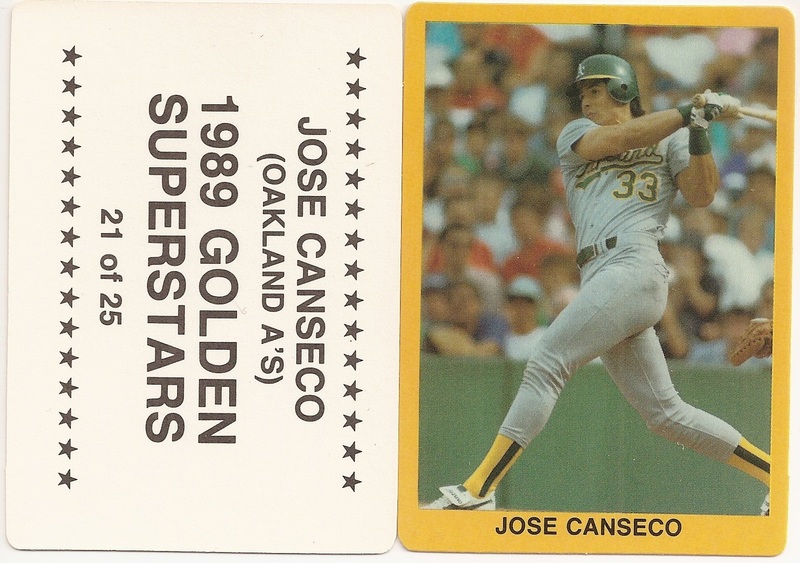 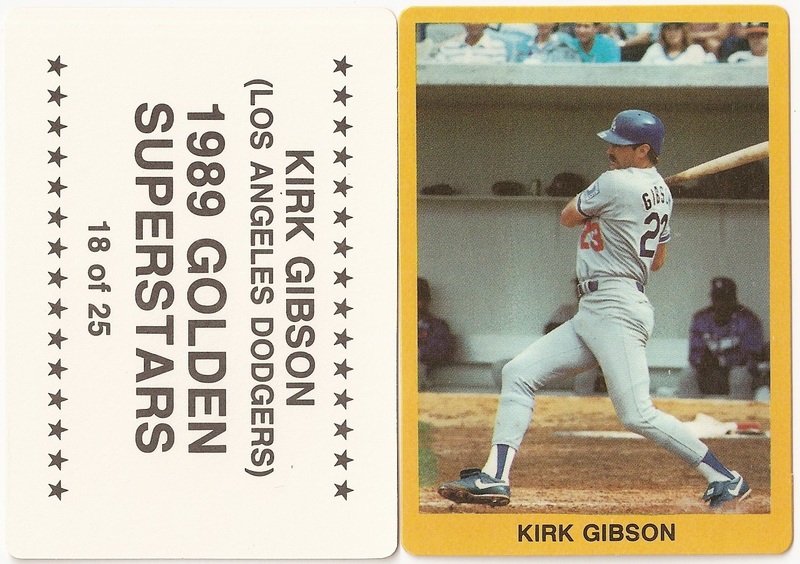 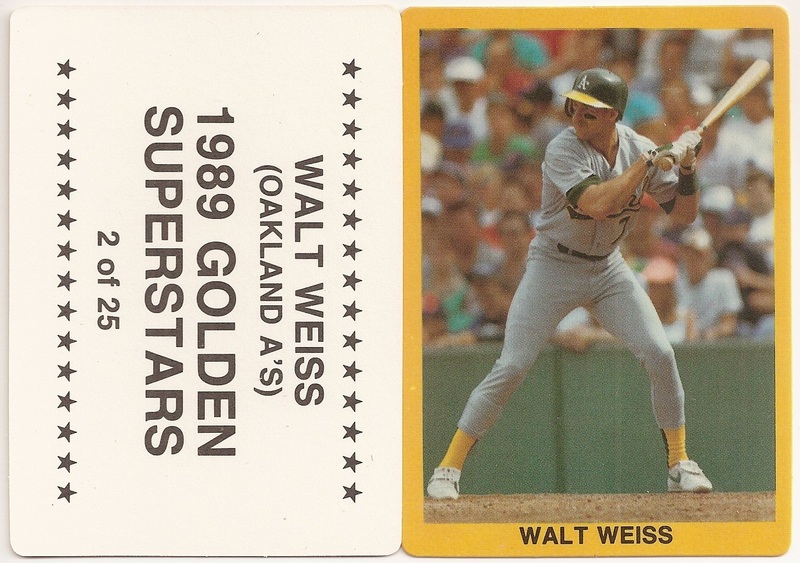 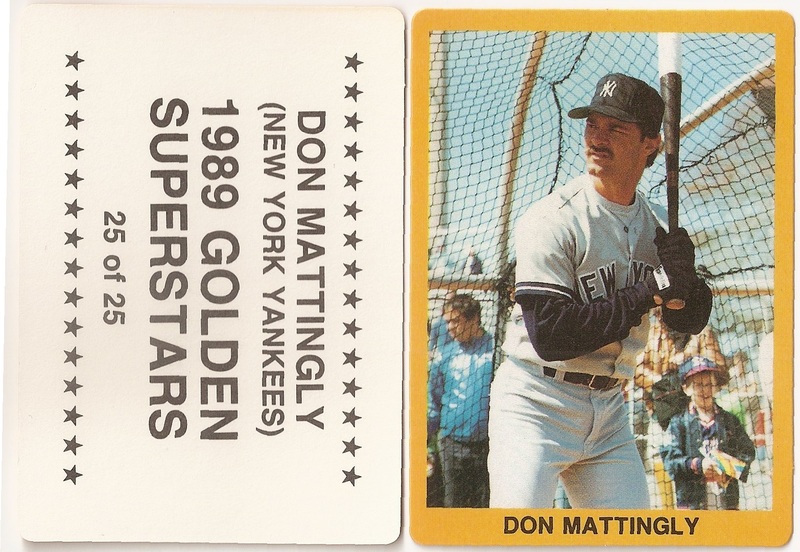 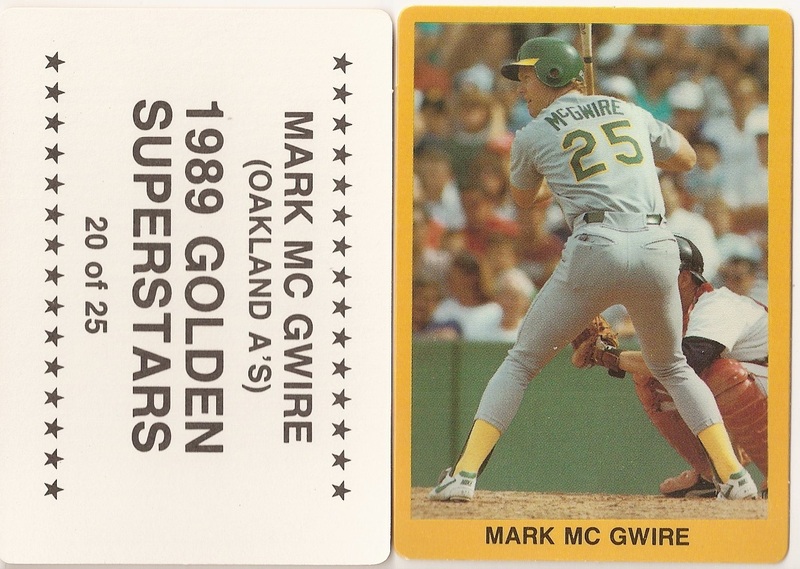 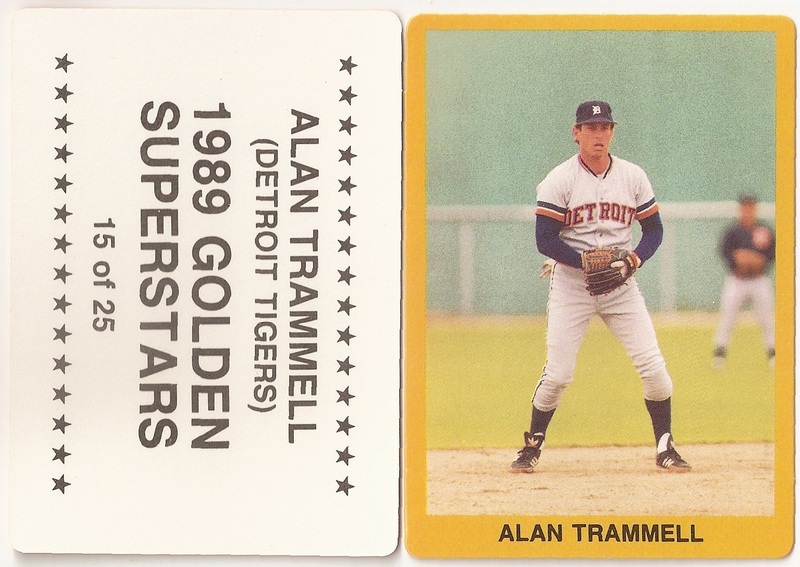 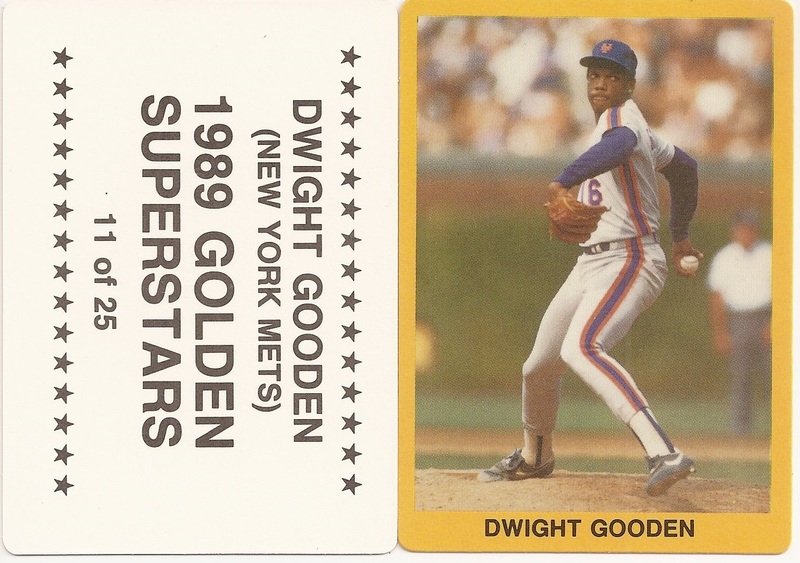 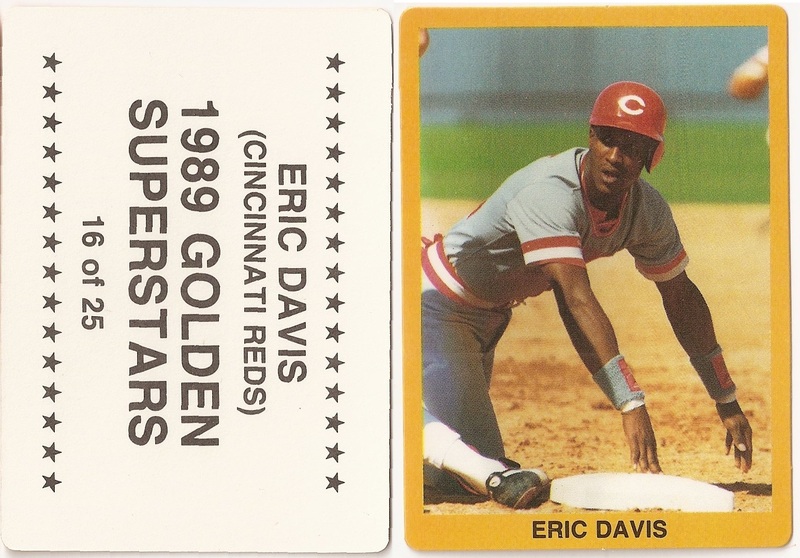 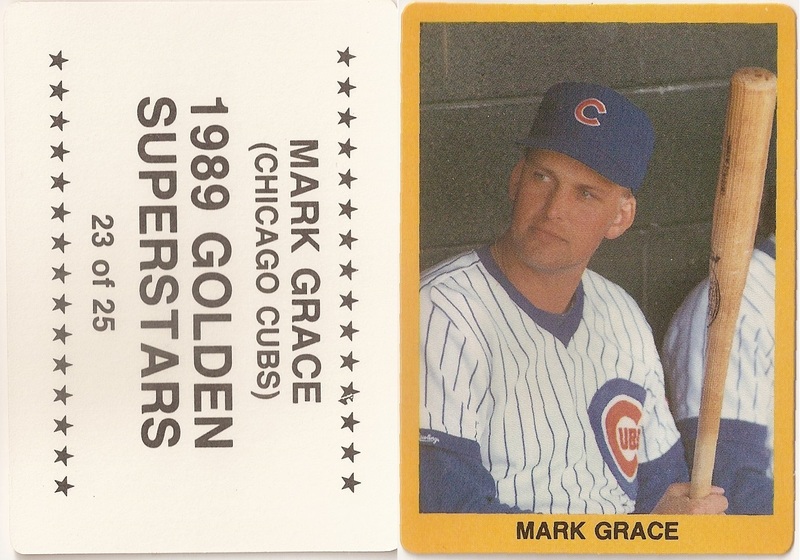 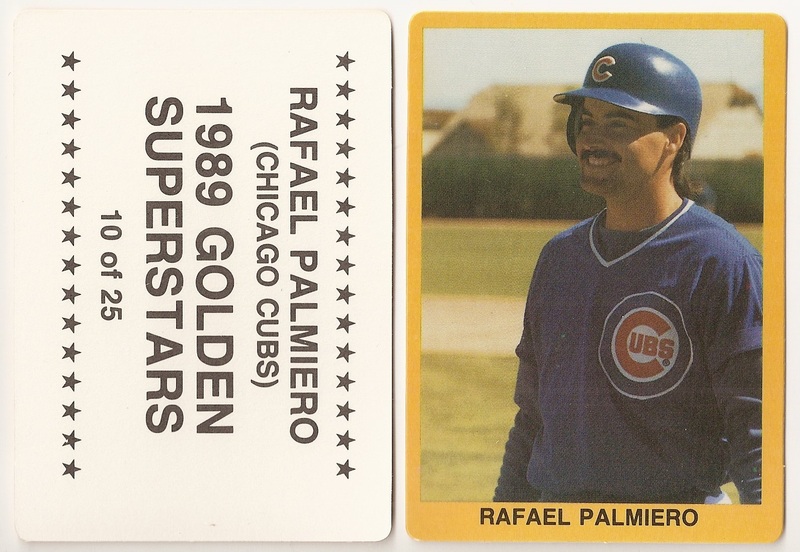 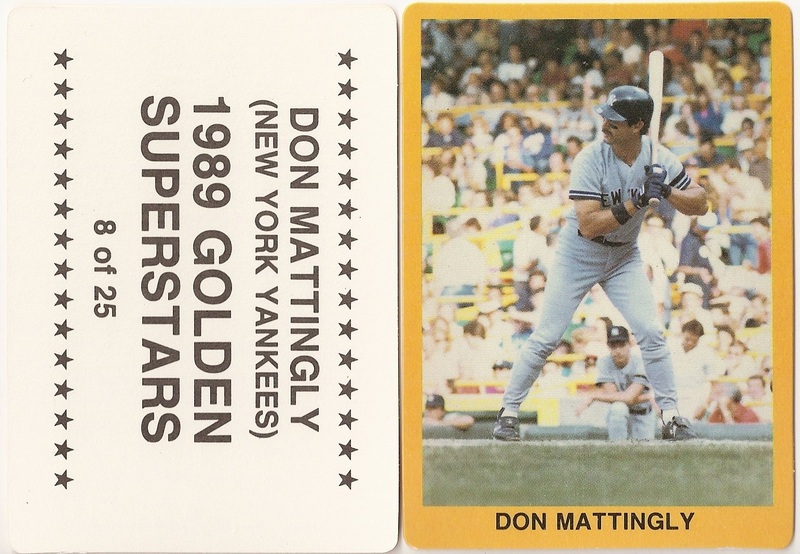 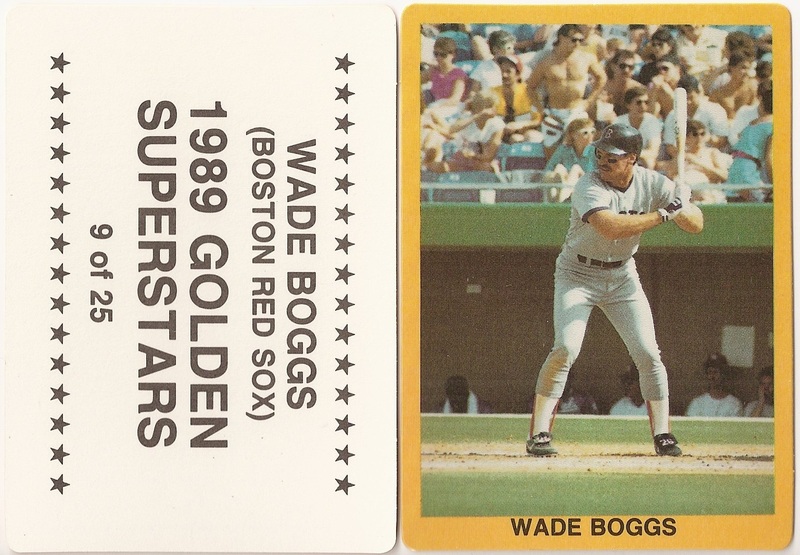 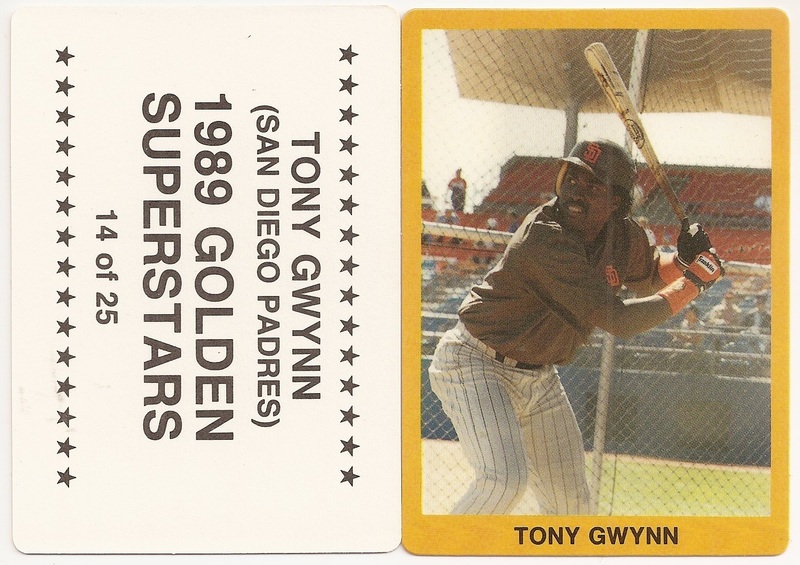 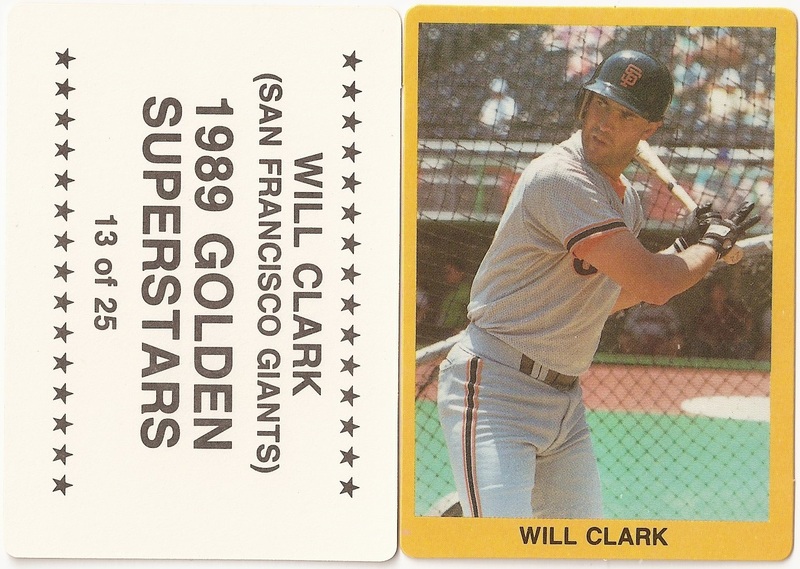 The back of the card includes the set name, the player name, the team name, the year, and is numbered out of 25.